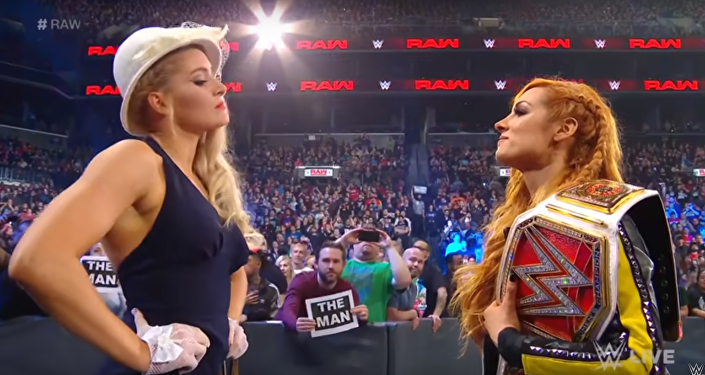 Citing a police report, local news station News 5 explains that the showdown began Friday after a 27-year-old shopper told another customer that she shouldn't rely on the five-finger discount to nab a hot dog, since the gas station is fitted with surveillance cameras. Rather than brushing off the comment, the individual and her friends responded with none other than the classic knuckle sandwich. Once the first punch was dished out, Ted Jones Jr. jumped into the action, hoping to squash the freshly created beef. Jones' attempts backfired, and the fight spilled out of the station's convenience store and into the service area. Video footage captured by bystander Cam Dancy shows at least four women throwing the tops of various trash cans and a window cleaner brush at Jones. 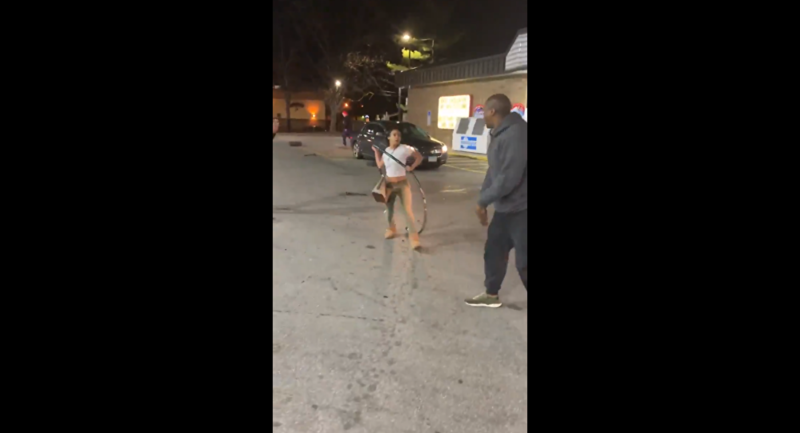 ​"She throwing s**t," Dancy can be heard saying in the video moments before one of the brawlers uses the hose and nozzle of an out of service pump to attack Jones. "Oh she throwing s**t… godd**n."
"She got the whole a** gas thing. WTF… what the f**k," he adds before the video cuts off. ​Dancy told local outlet WOIO that while the video does show Jones tackling one of the women, making it appear as though he was trying to fight them, he was just trying to defend himself. "They were actually jumping him," he said. He went on to explain that he decided not to intervene "because the more people that get involved in this situation, the worse it's going to get." "We have to be better than that; we have to bring that [kind of behavior] to attention," Dancy told the station. "We can't be doing that when people are trying to do the right thing… it's just not okay." As for Jones, he told News 5 that the incident hasn't deterred him from wanting to break up fights in the future. "Of course," he said. "It doesn't matter who it is." Local police say the women could face charges of criminal damaging, theft, assault and disorderly conduct. It's unclear if officials have made any arrests in the case.